North Dakota Domestic Cat Rescue View other Cats for adoption. This lovely girl was born April 11th. She's very outgoing and trying to explore already. SO precious! 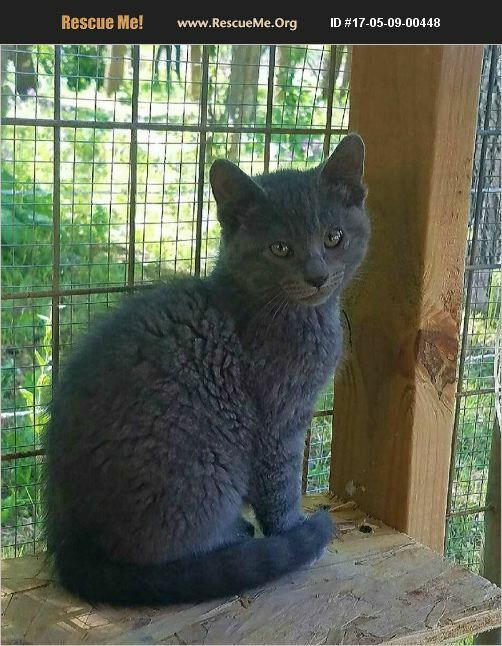 If interested in meeting and potentially adopting once old enough, please read the adoption requirements and complete the adoption application located at forbellessake.org. Adoption fee is $50. A $150 adoption fee with $100 refund upon mandatory neuter. *Indoor Home.